At David Tiftickjian & Sons we offer WNY’s finest quality installation. Each of our installers are trained professionals whose main goal is customer satisfaction. 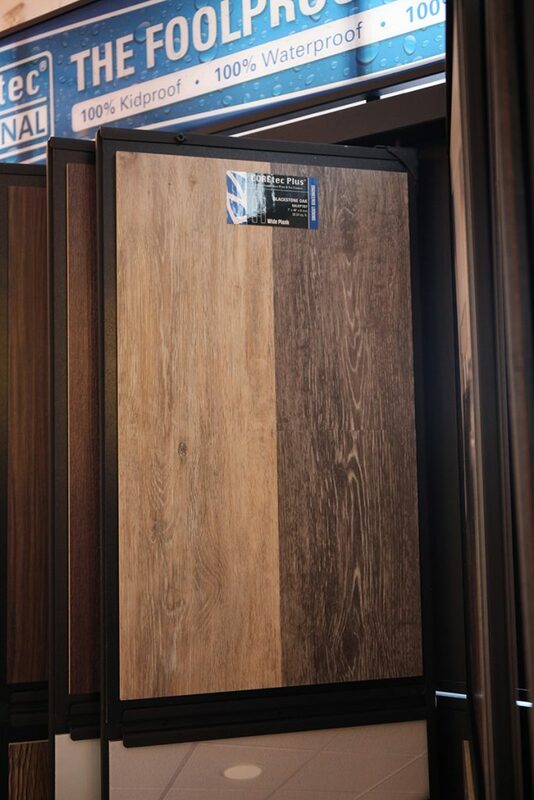 Vinyl flooring requires an extremely smooth surface because any flaws or imperfections will show through as bumps and indentations in the floor. Vinyl flooring can be laid on top of concrete, but the surface needs to be properly prepared. Plywood is usually the best option and provides more comfort under foot.